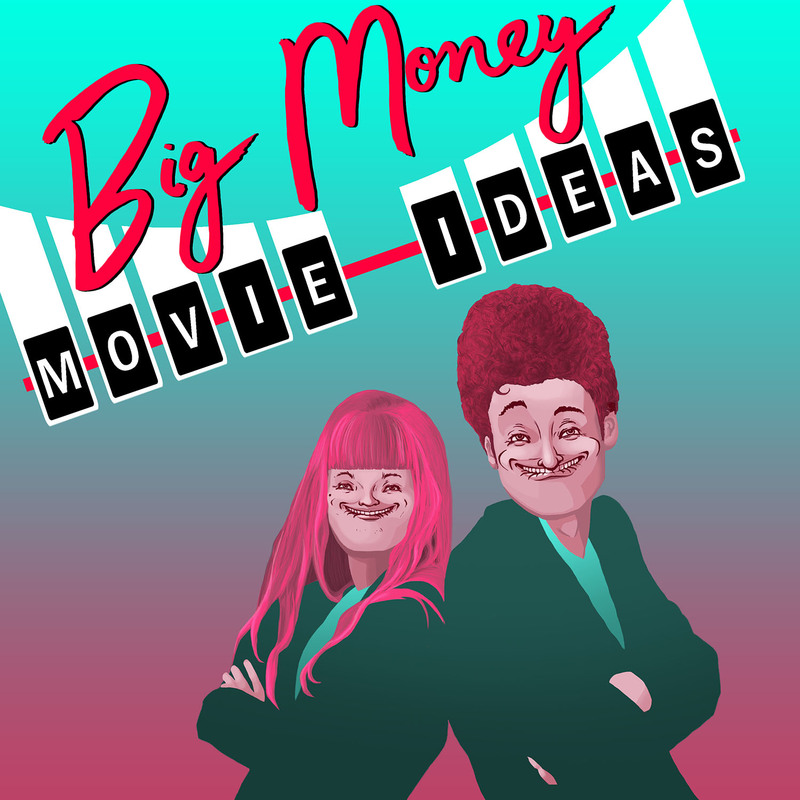 Big Money Christmas Special (with Guests!) – GHOST PARTY! Merry Holidays! Andrew and Kelsey star in their most ambitious episode ever, a traditional Christmas special with the occasional unexpected visit from a slew of guests. Drop by our Holiday Manor as we sit by the fire with our newest family member, E.T. You can’t stay, or even come inside really, but thanks for the presents. Guest starring: Jacob from jacobsfilmtalk.com, Joe Cocozzello, Zack from the Nightmare on Fear Street podcast, Charlie Van Stee from the band Van Stee, another Joe, and Øystein from the Amelia Project podcast! Wow! So many guests!